Last May 21st was Buddha’s Birthday. 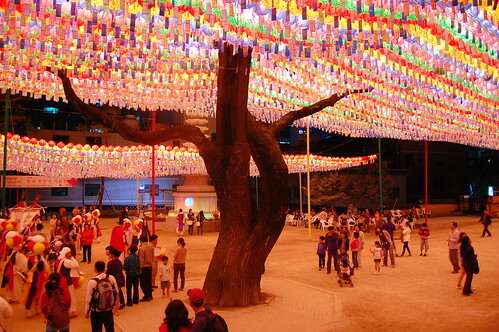 Being Buddhism the majority religion in Korea, this day, as in many other countries in Asia, is celebrated in a very special way. 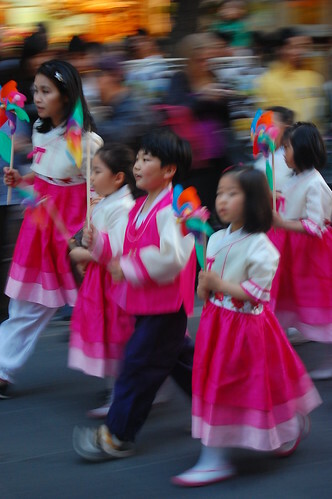 During all the week before this day, several parades take place around the most touristic areas of Seoul. We decided to take a walk around Gwanghwamun and Insadong during the first day of the celebrations. The parade in Insadong reminded me of the Cavalcade of Magi in Spain. 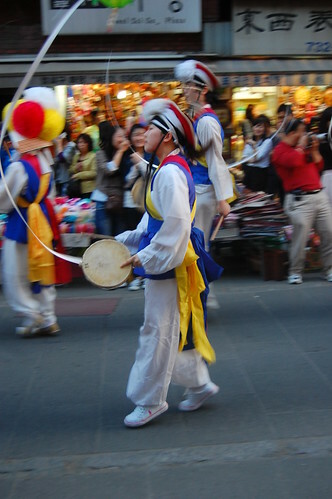 Pungmul performance during the parade. 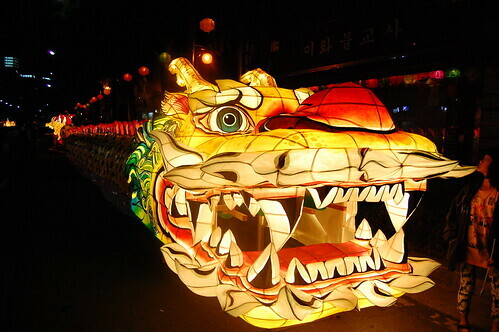 As in Chinese culture, the dragon is a very important figure in Korean culture, and it is very present in all Korean celebrations. 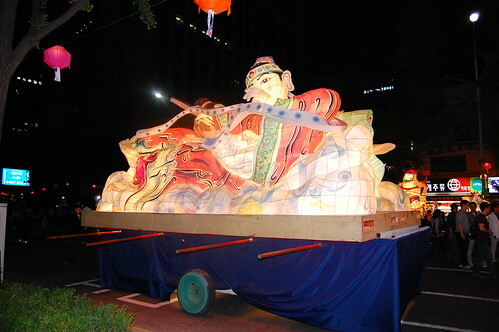 Chariots were made of a kind of paper with light inside, which made them very colorful at night. 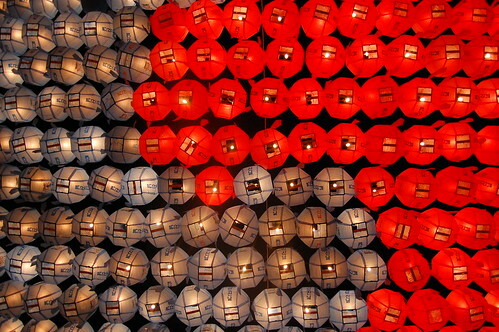 Lanterns are everywhere in the city during the Budda’s Birthday previous days. 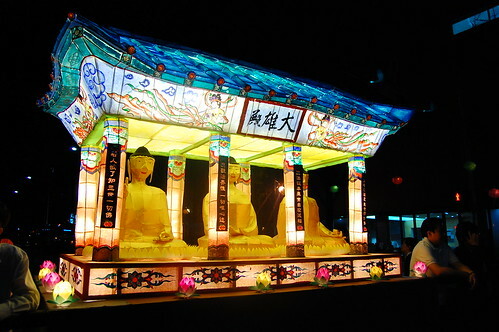 All Buddhist temples, as well as the busiest areas of the biggest Korean cities are adorned with lanterns like these during these days. 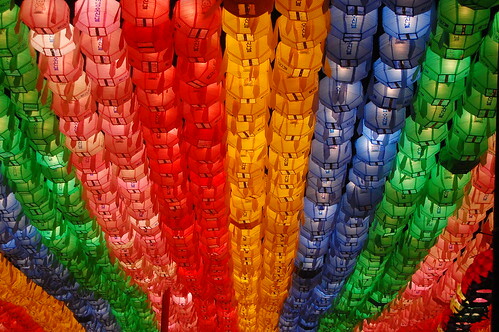 View of the Jogyesa Temple, with all the lanterns for Budda’s Birthday. 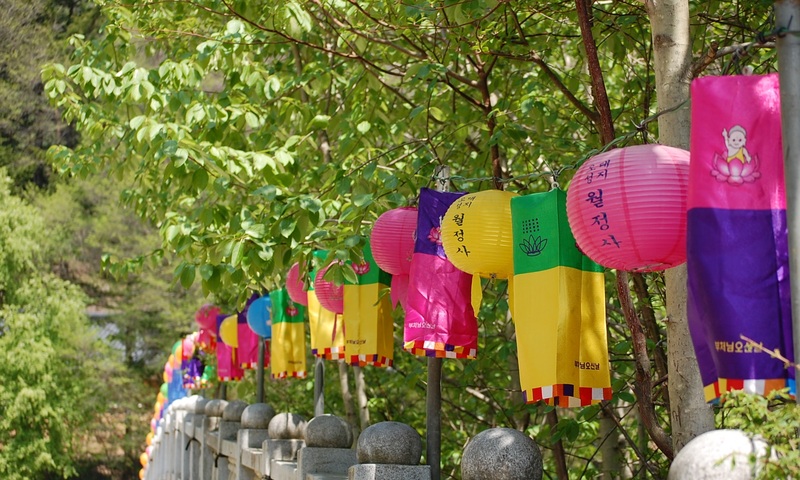 Also for this occasion, the Cheonggye Stream (a.k.a. 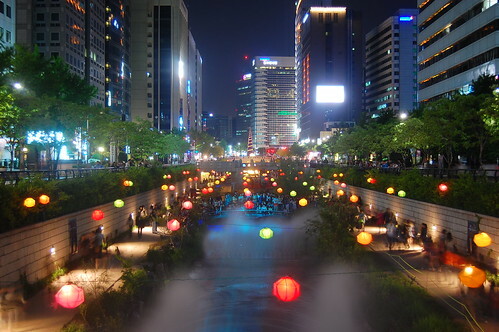 Cheonggyecheon) had this great look with all the lanterns.